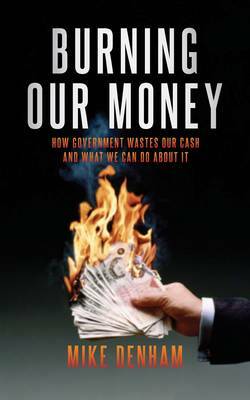 In this book Denham goes through the claims made to support high government spending, and takes a close look at how well they are actually delivered. Among other things, Denham finds out if more education spending really does pay off in terms of higher growth. If more health spending really has made the NHS the envy of the world. And if more welfare spending really can make poverty history. His priority is to dig out the facts.